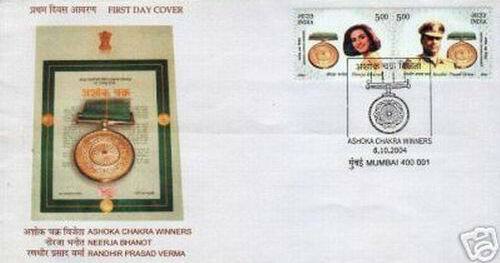 INDIA 2004 FDC FIRST DAY BROCHURE & MINT STAMP I.N.S. TARANGINI NAVY SHIP CIRCUMNAVATION VOYAGE Condition as in Picture. Get it Before Its gone. Save The Vintage For The Future.